The Bucas Smartex Extra Heavy Turnout Rug offers strength, durability and quality. The Stay-Dry lining offers perfect comfort and protection at both lower and higher temperatures than other rugs of similar weight. 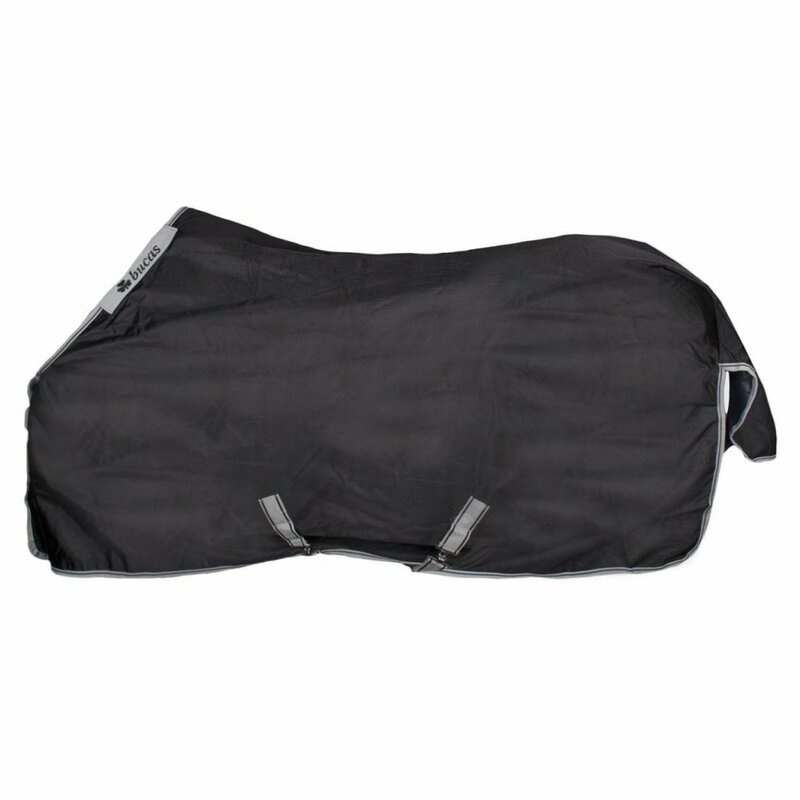 This Smartex Turnout Rug can be put on a wet horse the same way as a sweat rug, quickly drying the horse and allowing it to be left on, thus avoiding extra rug changes. This extra weight has 300g fill and with the unique Click'n Go front closure and comfort front it's an exceptional rug to see you through the winter. A combi neck cover is available to purchase separately.